EVE Online is a truly special MMO game, playable on PC since 2003. It's a sci-fi sandbox game, set in space, where players have a complete freedom of choosing what to do. Be a miner and collect money, be a pirate and steal from miners, or be a warrior and protect the weak. Of course, player clans have grown to massive, massive coalitions and the game's history is littered with intricate back-stabbing, political subterfuge, large and small battles, all driven by player choice. There are no rules and there's no developer-driven story — everything that happens in game happens due to economy needs and player politics. Sounds like a great game, if a bit time-consuming. After all, managing your mining colony can turn into a full time job, especially if you don't have lieutenants to entrust some responsibilities to. Well, the EVE experience is now coming to smartphones, so you can game on the go! 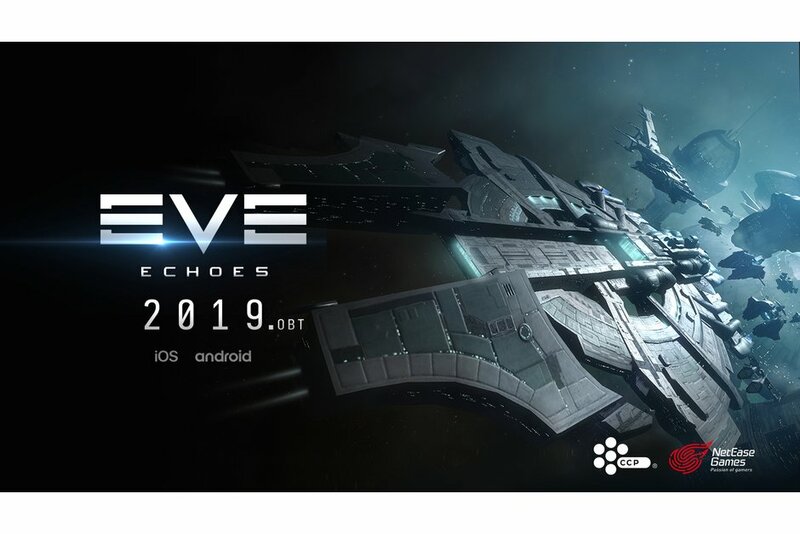 The developer of the original game — CCP Games — has partnered with NetEase Games (known for Rules of Survival) to develop and publish EVE: Echoes. The game will be built on NetEase's own graphics engine, called NeoX. CCP Games will still be responsible for the gameplay design, so hopefully, we will get the same sandbox universe with player-driven stories, battles, and intricacies as the full game's world. This is the second time CCP brings EVE to mobile. Previously, the company announced EVE: War of Ascension, which is more of a top-down strategy game set in the EVE universe. It was also meant to launch in 2018, but after its beta disappeared from the Play Store in September, we haven't heard much about it. The team still claims that they are adding cool new features to it, and Ascension will launch at a later date. EVE: Echoes will look and feel a lot more like the original EVE, from what we can tell. The developers promise a return of the game's signature mechanics, such as the social system, corporations and coalitions, and huge fleet battles. It's expected to launch for both Android and iOS at some point in 2019, so don't hold your breath just yet!